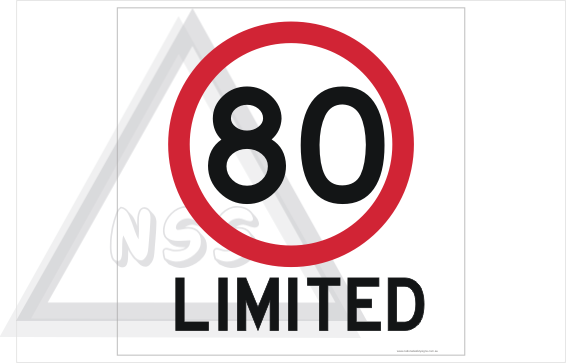 80 Limited sign - 80 kph Limited speed sign - National Safety Signs Aust. This product defaults non - reflective. 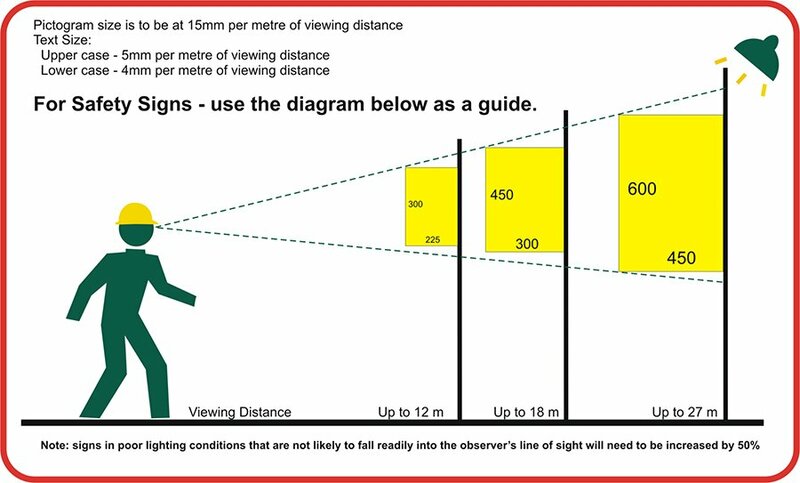 Please choose class 1 reflective or class 2 reflective if needed. Please note that this must match up with other signs on the vehicle. All signs reflectability must match. If you are not sure, please contact us. ie: if you have 'do not overtake turning vehicle' signs in class 1 reflective fitted now, this sign must be the same. Another limited speed sign designed for slow vehicles, the 80 Limited sign. Furthermore, the 80 Limited speed restriction sign is manufactured in steel or as a vinyl Sticker. We also have the do not overtake turning vehicle signs here:( click here ) See all the vehicle signs HERE. 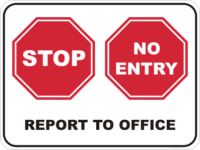 National Safety Signs is Australian owned signage business based in Gaven, Queensland. Most noteworthy, our signage is manufactured right here. Therefore, we provide quality long-life signs at competitive prices. Please Browse through our signage collection and add to cart, or design your own!